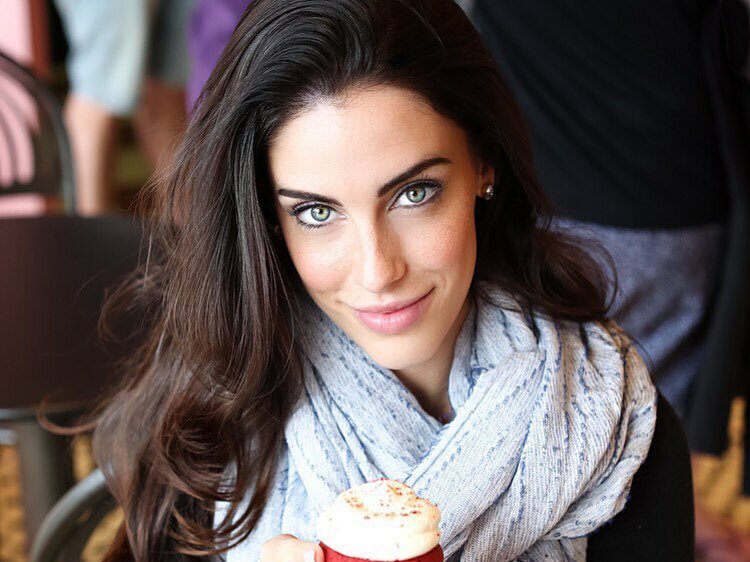 Jessica Lowndes is a talented actress / singer-songwriter that is taking the pop world by storm. She is best known for her role as troubled teen-turned-pop-star-sensation Adrianna Tate-Duncan on the CW’s hit drama "90210." 4 years ago Jessica Lowndes selected Web Style Media, LLC as developer and support provider for her official website. And today we are more than happy to launch second re-designed version of her website http://jessicalowndes.com! Her website was developed as part of our outstanding Celebrity Homepages program available for all artists, talents, celebrities, athletes, producers, agents and managers who need a quality feature-rich official website.